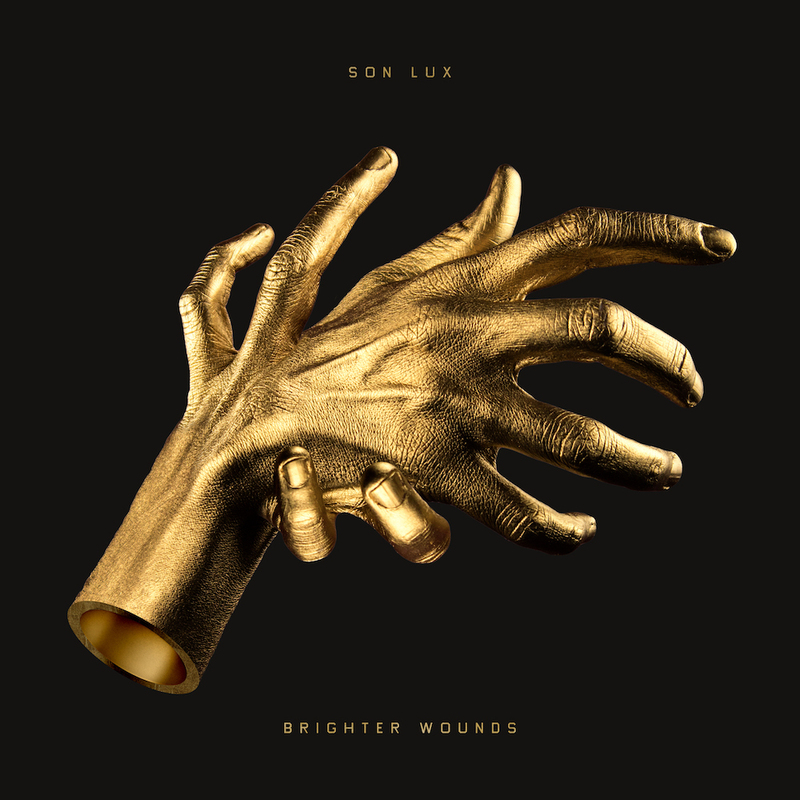 Son Lux is the grand genre-less dream of LA composer Ryan Lott brought to roiling, vivid life with the help of guitarist Rafiq Bhatia and drummer Ian Chang. Each is a writer, producer, and performer with omnivorous taste and a penchant for wild improvisation—a band whose mix of electronic pop, unusual soul, and outright experimentalism feels more inviting than ever on the project’s fifth album, Brighter Wounds, which leaves behind universal themes for personal fare. While making the album, Lott became a father and lost a best friend to cancer. Days of firsts were also days of lasts, and the normal fears that accompany parenthood were compounded by a frightening new reality—Lott’s son arrived shortly after Election Day. These songs draw on all of that: warm reflections of a fading past, pain wrenched from a still-present loss, and a mix of anxiety and hope for a future that is promised to no one. Launched in 2008, Son Lux was initially a solo affair, the result of a classically trained mind straining against the constraints of the medium, turning piles of self-sourced note snippets into pulsing digital orchestras. Through 2013’s Lanterns, Lott maintained his auteur approach while broadening the Son Lux sound and guest list to unexpected results. The album drew the attention of several major pop acts, many of whom who incorporated moments from the album into their own works. Lorde even teamed up on a redux of « Easy » and covered the song on tour. In recent years, the project’s list of collaborators has grown to include Woodkid, Moses Sumney, Antlers, My Brightest Diamond, Olga Bell, and yMusic (who also contribute to Brighter Wounds). Lott’s extracurriculars have included starting a rap-pop-folk band with Sufjan Stevens and Serengeti called Sisyphus, and scoring films like The Disappearance of Eleanor Rigby and Paper Towns. Bhatia and Chang, accomplished soloists and collaborators in their own right, were first brought on as touring musicians but soon found a home in Son Lux, cowriting 2015’s Bones with Lott while on the road. 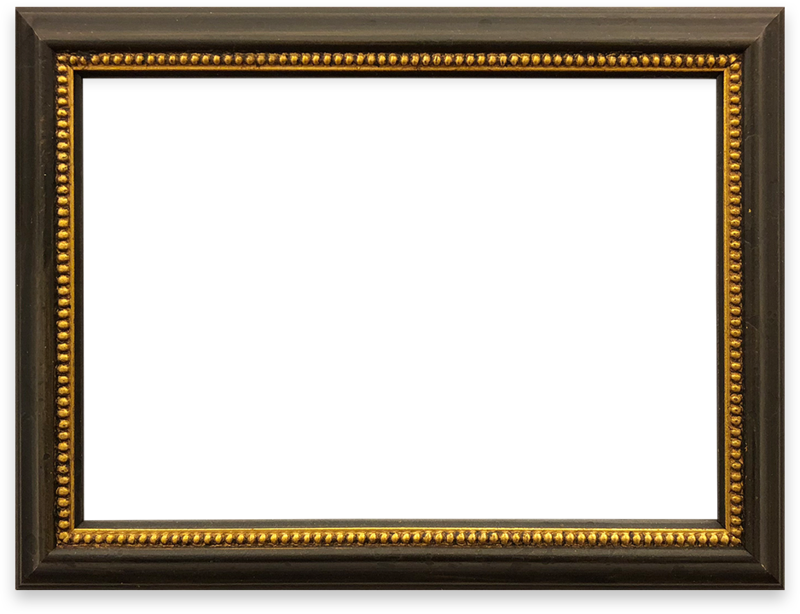 Brighter Wounds initially took shape remotely—the distance allowing Lott to sift through life-altering events—and was finalized together.